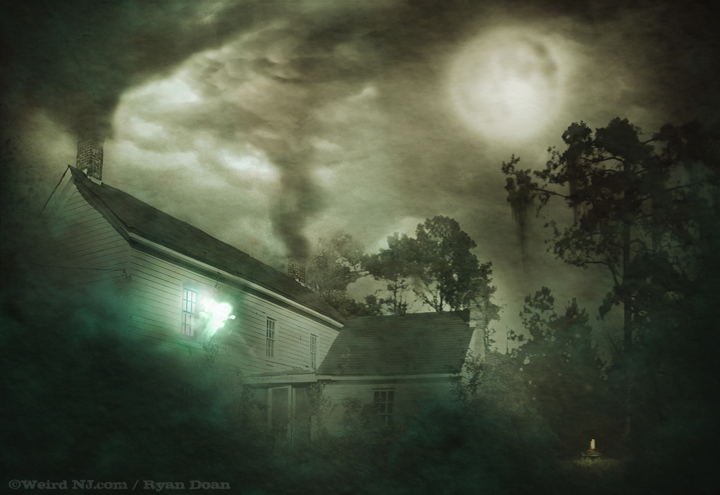 When Deanna Jaxine Stinson and I, went to Spy House in New Jersey, Deanna immediately felt the presence of many spirits. But before I get into that, let’s talk a bit about Spy House. They say that Spy House aka Seabrook-Wilson Homestead is one of the most haunted buildings in America. 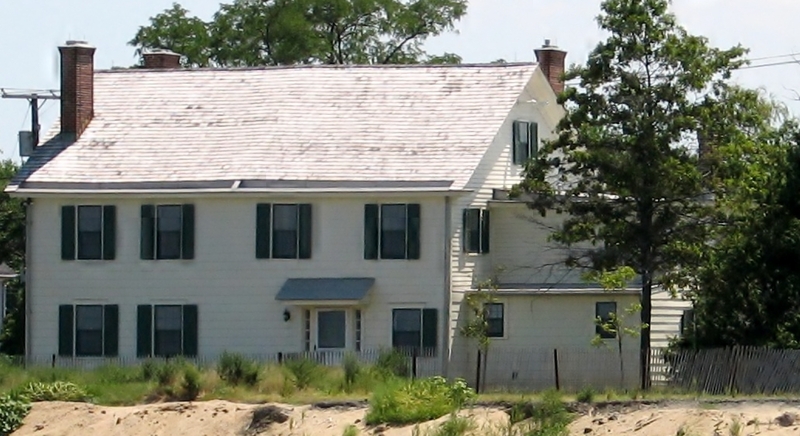 It’s a plain white building that looks beaten by the wind due to the nearby shore of the Sandy Hook Bay in the Port Monmouth section of Middletown. This old house dates back far into history. Let’s say around 1650 and sat on 300 acres of land. During the Revolutionary War it served as a tavern. It was a popular hangout for British troops that were looking to get a bit tipsy. At the time the owner Thomas Seabrook was a patriot in the New Jersey Militia. Legend has it that owner Seabrook would get the Redcoats drunk and pull information from them in their stupor state of mind. 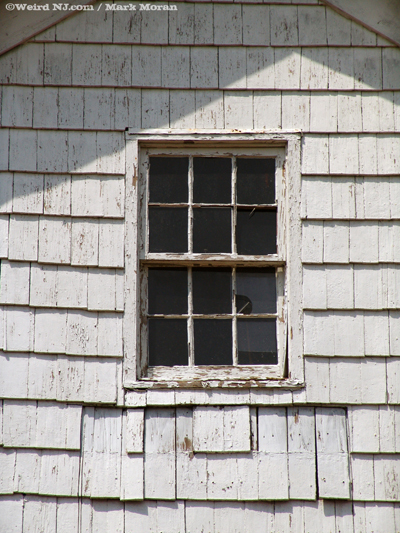 Because of this legend, the Seabrook-Wilson Homestead became known as Spy House. This house became a tavern and later became an inn. It was an inn all the way into the 1970s. This inn had a couple of names, like The Bayside Manor and the Lighthouse Inn. Due to the historical aspects of this old building, there is a lot of residual haunting activity happening here and lots of intelligent haunting activity also happening here. Melanie Batista from New Orleans visiting this old building saw a team of Redcoats marching to the building. Her first thought that these were actors. Melanie’s husband tells her…”we’re just in time for a show!” Melanie and her husband were shocked to see the Redcoats fade away into nothingness. Melanie and her husband just realized that they just saw a unit of Redcoat soldiers that were actually ghosts.